Confidential Client Project, Malta – Sebench Engineering, Inc.
Sebench designed the fire protection system for one of the largest projects in Malta in over 20 years. 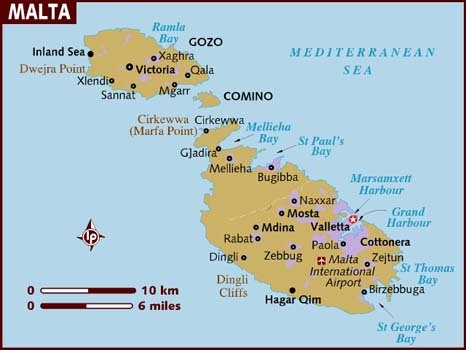 The client is building a new printing facility and customer experience center in the country of Malta. This $100 million+ project required international cooperation with local jurisdictions and international codes. The client, an FM insured company, needed a fire protection design firm that could balance out local codes and FM Global’s HPR risk requirements. Design of this complex fire protection system includes: a fire pump, tank, underground fire water main, sprinklers, early suppression fast response (ESFR) sprinklers, dry-chemical and Very Early Warning Aspirating Smoke Detection (VESDA) system. The planned 140,000 square foot facility is expected to be completed in early 2018.